I have tried to learn kanji for several years but always tended to forget them after a while or had problems to write them while translating. 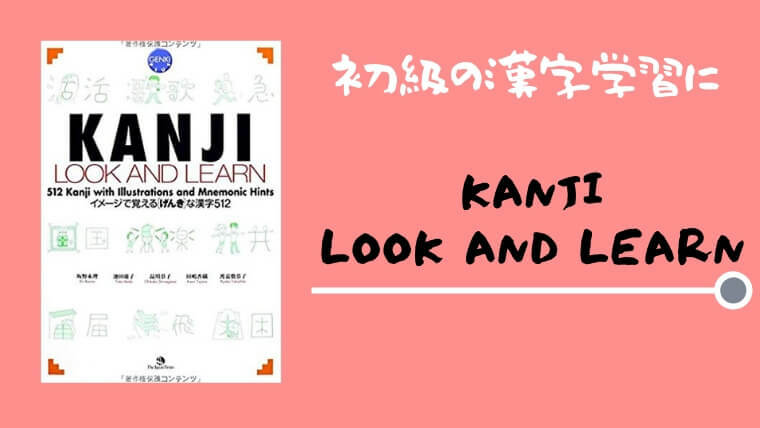 With this book, the reader can learn to distinguish singular kanji parts (graphemes) and learn them by showing memorable pictures for each. Sometimes it's not completely consistent as some parts are displayed different, but it overly helps in total! The order is also helpful (like showing the kanji for speaking 言 and for sale 売 first, and then teaching the combined one for reading 読). In the later parts of this book, easy and more complicated kanji are in mixed order. So you will learn a 20 stroke Kanji (like discussion 議) before some of the easier and less complicated ones (like dangerous 危). but it's also not as frustrating to learn later book units, as the level of difficulty doesn't become overwhelming for the single units.